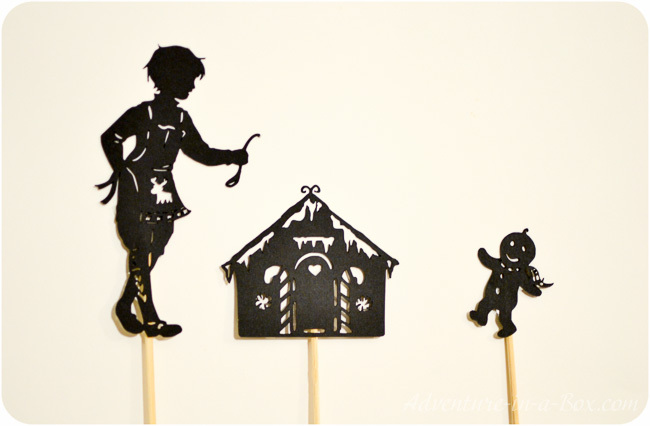 In the winter, evenings are longer, so our family shadow puppet theatre opens more frequently. We decided to start the holiday season by staging a familiar fairy-tale – The Gingerbread Man. The Gingerbread Man is not usually the first story that comes to mind in association with winter, but the tradition of making gingerbread men is very popular around Christmas, so why not? Winter is a great time for baking, and cold months seldom pass without baking many batches of cookies. That’s one reason why this story seemed fitting for our first play this winter. The second reason is a lavishly illustrated story by Jan Brett – The Gingerbread Baby. The story is similar in many regards to the original folk tale, so that readers can recognize familiar characters, but there are also new faces and an interesting twist to the plot. I’ve never been a particular fan of gore endings of classic fairy tales, so I was pleasantly surprised by an alternative ending to the journey of the spunky cookie. The illustrations are gorgeous and as detailed as ever, picturing a small Swiss village in its winter glory. Despite the fact that Christmas is not mentioned, the spirit of the holiday is there, and so The Gingerbread Baby is a perfect winter read for toddlers and preschoolers. With our set, both stories can be reenacted. It includes a man, a woman, a cat, a dog, a pig, a fox and a gingerbread man, as in the folk story. There is a boy and a little gingerbread house for introducing a different ending, as in Jan Brett’s version. And once little directors get a hold of the puppets, they may tell you a completely new story. 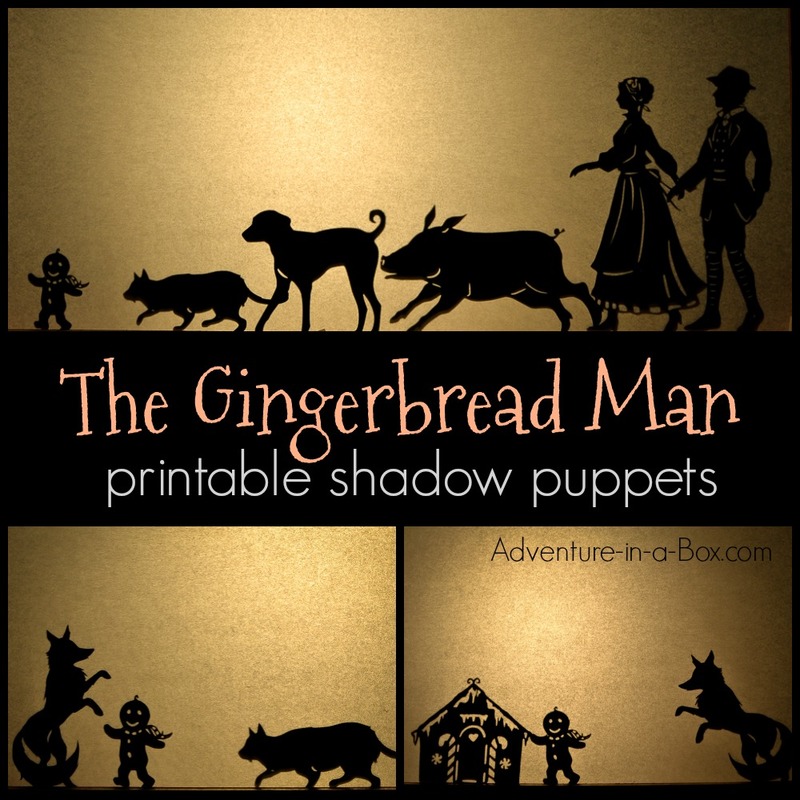 Why not create your own version of The Gingerbread Man this holiday season? The set of puppets coupled with a book can make a unique gift for children who like to read. A simple theatre does not need to be complicated. Take a big box, cut a hole out and stretch some baking paper across it. Put it in front of a direct light source and use any objects or your own hands to create shadows by placing them between the box and the lamp. Usually, the closer you put the object to the screen, the crisper its silhouette will be. If you feel like puppet performances may become a frequent occasion in your house and your children will appreciate a permanent setup, you can also follow my tutorial on how to make a vintage-inspired puppet theatre. And if you don’t want to make a theatre at all, just take a flash light and let the shadows frolic across the walls. 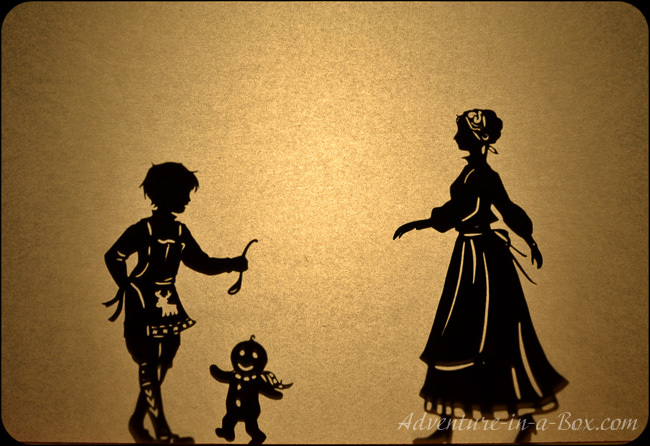 First, I make the designs of the silhouettes in my sketchbook. It is my favourite part, and I am happy that I can share the finished designs with you. 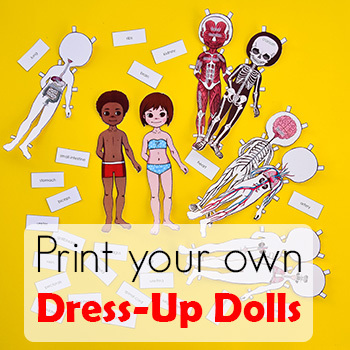 After downloading the puppets, print them and transfer on a sheet of white, grey or dark blue cardstock paper. Two sides of puppets will have different colours, but the shadow will be absolutely the same. Alternatively you can colour the back black. 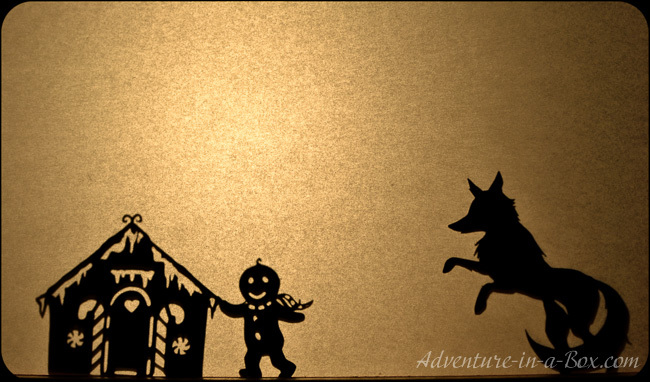 Cut the puppets out, using scissors for outlines and a hobby knife for small details. Next, you will need some bamboo skewers and scotch tape. Tape the skewers to the back of the puppets and they are ready! Prepare for a beautiful and atmospheric visual experience of the sort that warmed and lit our ancestors’ homes on wintry evenings past. Depending on which version you want to tell, the story may begin differently. 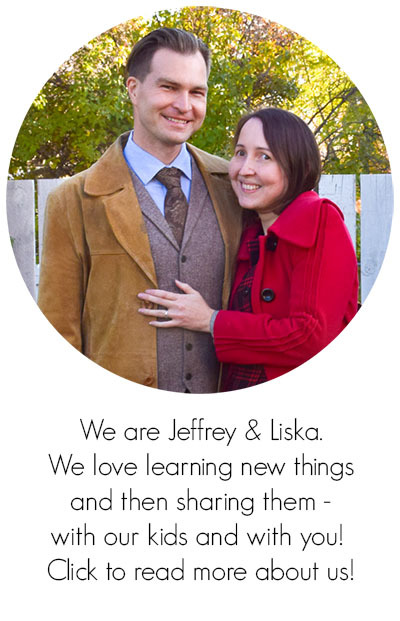 Once upon a time, a woman and her husband lived alone in a little old house. 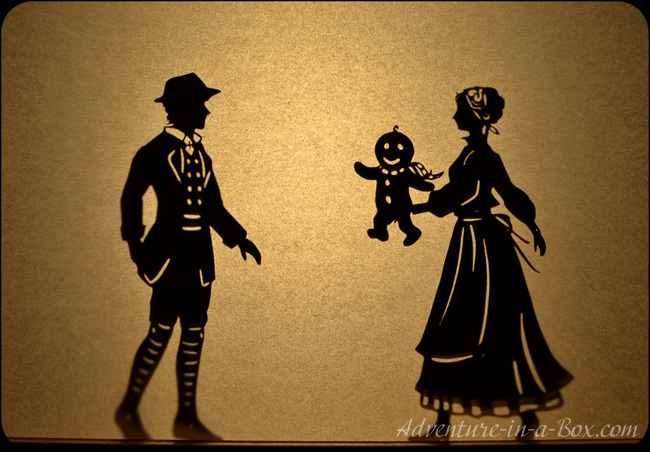 The couple had no children, and being lonely, the woman decided to make a boy of gingerbread. Once upon a time, in a Swiss village there lived a boy. It was cold outside, and it was warm inside, so he decided that it was a perfect day for baking. But in Jan Brett’s version, he manages to escape from the fox. Still, there are many people and animals in hot pursuit. Where can a small gingerbread man like him go? Oh, a perfect gingerbread house! Never mind that it is in the middle of nowhere. The gingerbread man runs in and gets captured. He keeps on living in the gingerbread house though and becomes friends with the boy who baked him, then made the house for him! So it is a happy ending. 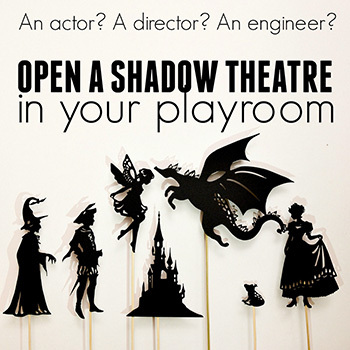 What winter story would you stage as a shadow play? This really looks like an interesting and fun project. I am sure the grand children would love this. Oooh! My daughter is only 2 years old right now, but when she’s a bit bigger, I REALLY want to do this with her! These are great for the imagination. These are so neat! 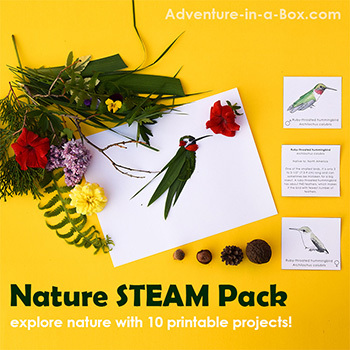 Great for active imaginations! My son loves to pretend and he gets super bored in the winter time especially with not alot of time outside with buddies. So this would be fun for all of us to do including my teen. My girls LOVE to act out stories with puppets. LOVE your theatre tutorial, now to find the time to make one before Christmas arrives. I can just imagine the fun time my son and i would have with these!! 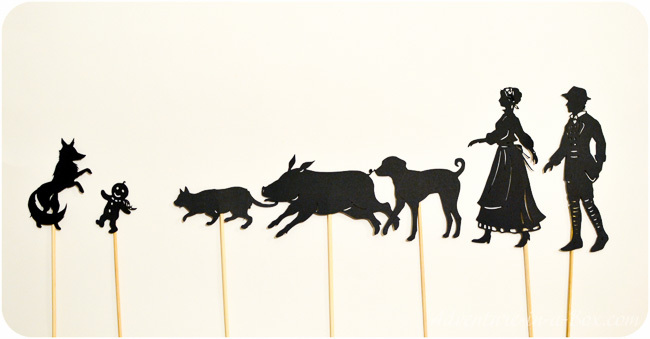 I love these shadow puppets! What a great and fun idea! How beautiful! I love these! 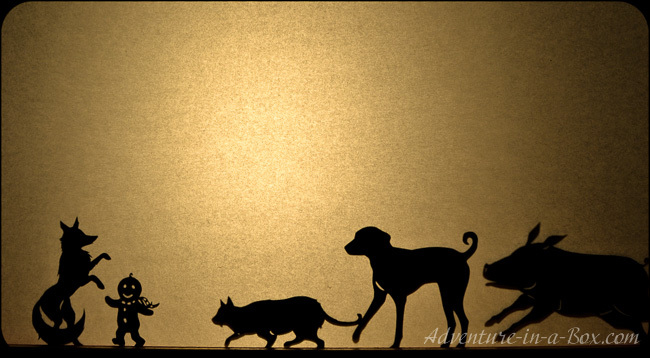 I first saw shadow puppets in Indonesia – a great show for the whole family.